My PhD is about power, economic power and how it is related to sustainability. 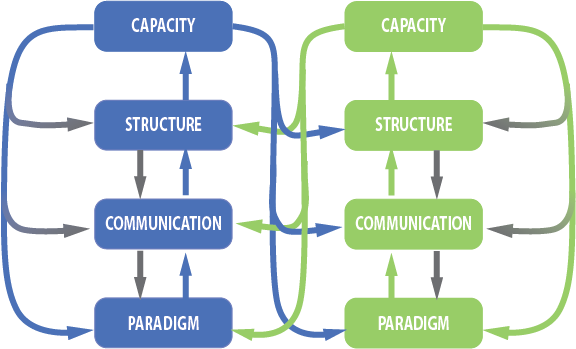 Sustainability is already a complex concept, for which many different interpretations exists. In a previous research article me, Dries Maes and Steven Van Passel discussed why weak sustainability is a concept that contradicts with the original meaning of sustainability. While our knowledge about the term sustainability was already quite profound, we realised that our knowledge about power needed to be extended. This is particularly the case, if one aims at understanding how (economic) power connects with sustainability. The result of this long examination is the article “Market Power Extended: From Foucault to Meadows” that has been published in the journal Sustainability. Market power is a complex matter that is approximated with quantitative indicators within economics. However, these indicators may not fully capture market power, or they may fail to identify it, although it may be present. Moreover, a quantitative approach restricts market power as a concept, impeding the ability to discuss its relationship with other concepts, such as sustainability. This paper extends the definition of market power, following Foucault’s understanding of power and the associated theoretical discussions of power from different disciplines. 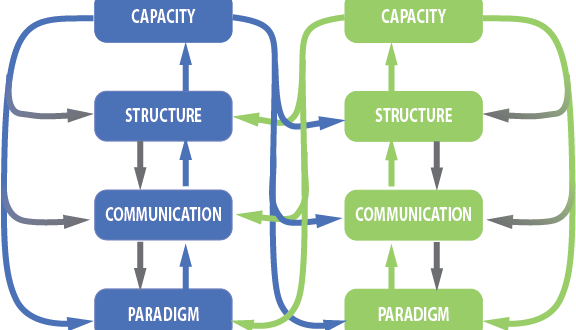 We extended Foucault’s work by including systems thinking to capture the importance of the prevalent system’s paradigm, which is the ultimate initiator of action. Apart from distinguishing different elements of power, we also integrate an instrumental view on the elements of power. The developed frame allows us to understand the dynamic character of power as a force that strives to maintain or ameliorate the position of the paradigm that it serves. Based on this frame, we outline how this extended understanding of power can be used to analyze market power itself, and its relation with sustainability. This research was performed within the frame of the HORIZON 2020 project SUFISA with the grant agreement number 635577.